SIMA GS2012-FE is the new two-for-one twister-winder technology for the production of twisted yarn and twine using natural and/or synthetic fibers in the range from 5.000 to 120.000 deniers taken up on precision cross (or parallel) spool up to Ø300[mm] X h.300[mm]. GS2012-FE has been studied for all customer operating in both industrial twisted yarn/rope and baler twine applications. 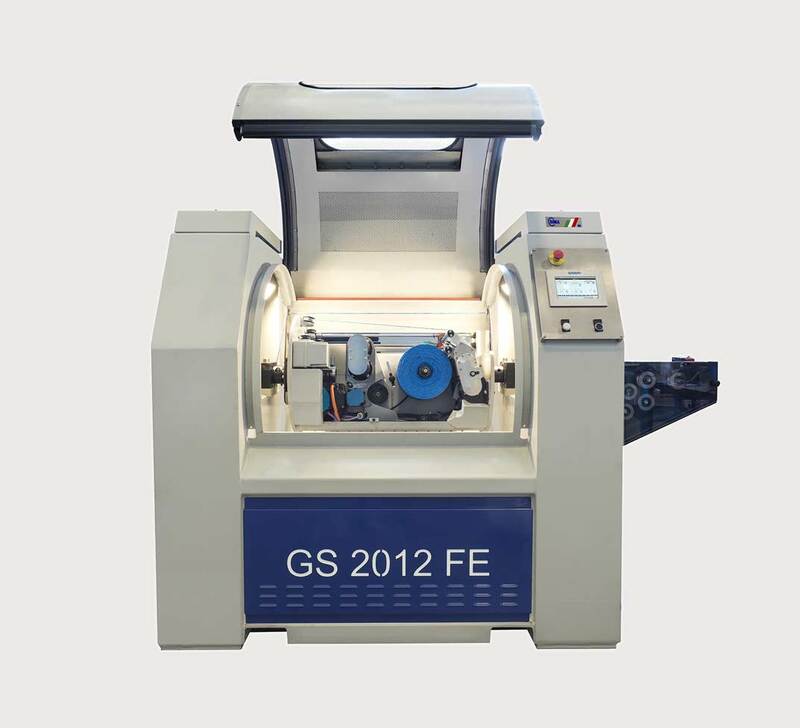 Thanks to full electric motion and control, GS2012-FE can guarantee final product quality and fast, clean and cheap machine set up. GS2012-FE means flexibility in operation, high speed process, precision in yarn handling, customized recipe for each product. 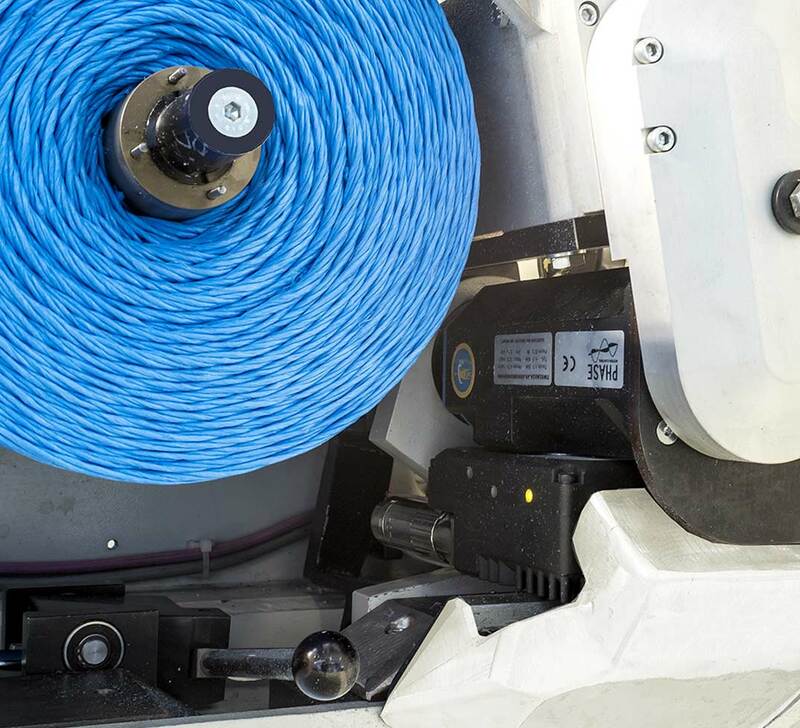 GS2012-FE has updated the two for one twister concept: mechanical frame vibration free design, cradle housing 3 AC motors driven by a blue tooth system signal – Wi-Fi transmission. Precision cross or parallel winding package through panel settings.